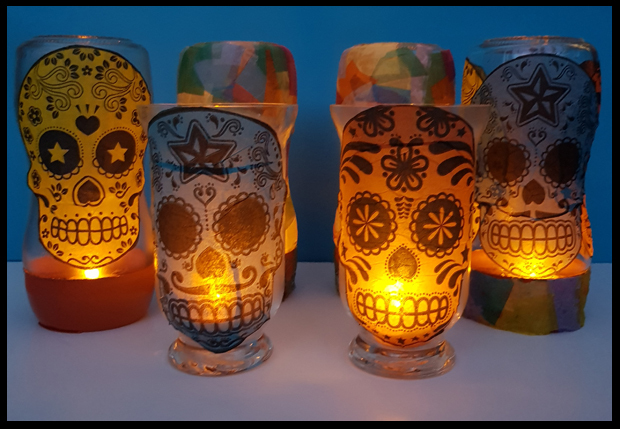 With Halloween just around the corner, we decided to use our orange LED tealights and make some pretty upcycled glowing lanterns. 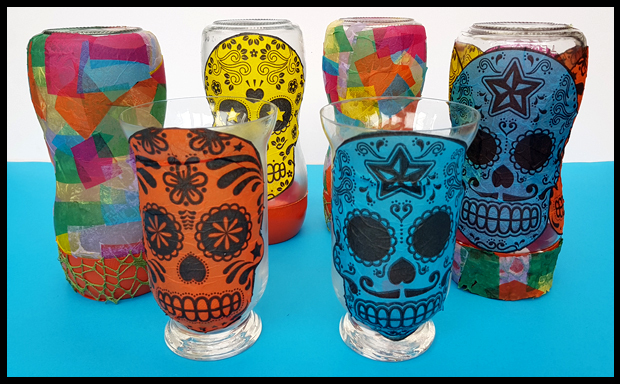 This month's Bostik Blogger challenge was to make something Autumn/Bonfire or Halloween related and as I've been creating a few Halloween and Day of the Dead items already, I thought it was rather fitting to get my son involved and create Day of the Dead lanterns. When using paper napkins for decoupage always strip back the ply (which is layers) to get to the final sheet that has the print on. The extra ply sheets can be used for clear up as we are using watered down glue - so nothing is wasted. 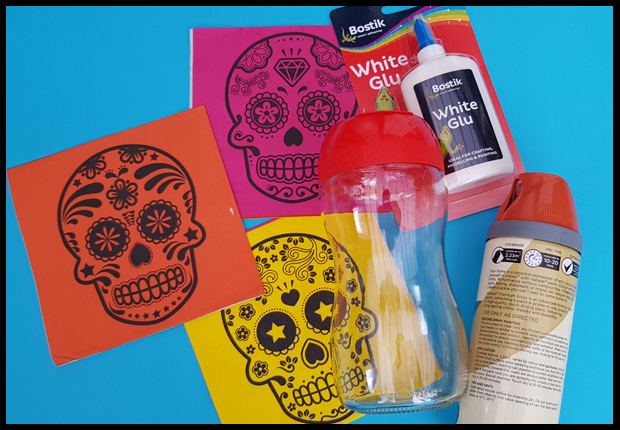 Once the napkin is a single ply, cut around the image, as you can see we used skulls, and so as not to waste the remaining section of the napkin I cut them up so we could make another lantern with the cut up squares/shapes. This is the fun messy play section that my son loved! I watered down some Bostik white glue and armed him with a paint brush and he painted the jars, the cardboard boxes, the toilet rolls - basically he used up every shape I'd cut up and covered everything around him. Whilst he was going crazy redecorating our box of recycling I managed to cover a couple of jars with the skulls. What this craft showed me was that children love messy play and paint brushes - it doesn't need to be paint on the end of the brush either, so long as it's messy it's a winner in our house! The jars were decorated upside down so that the LED tea lights can sit nicely in the lids. 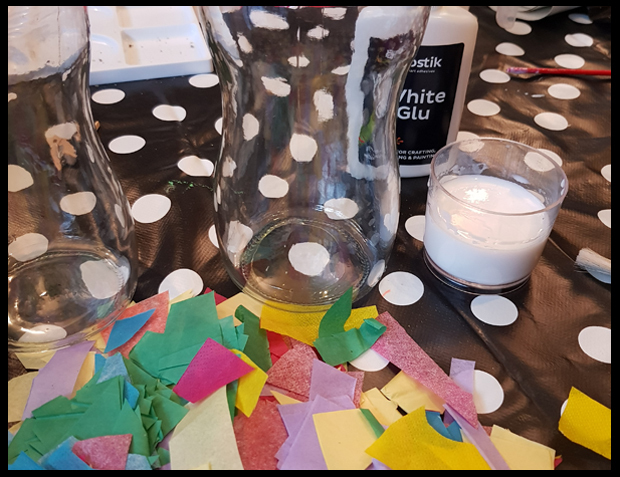 I think these look fantastic in the evening light, this is a quick and easy craft to do with the children, with the added fun of messy play, definitely a winner. Disclaimer: I'm part of +Tots100 Bostik Bloggers team. 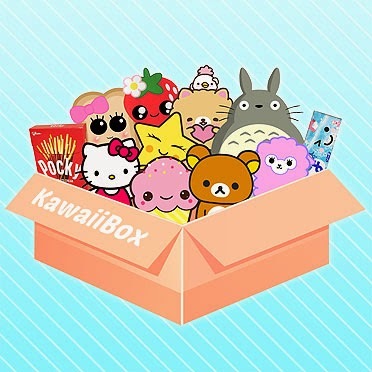 I am sent a selection of craft materials FOC from Craft Merrily to create my projects.